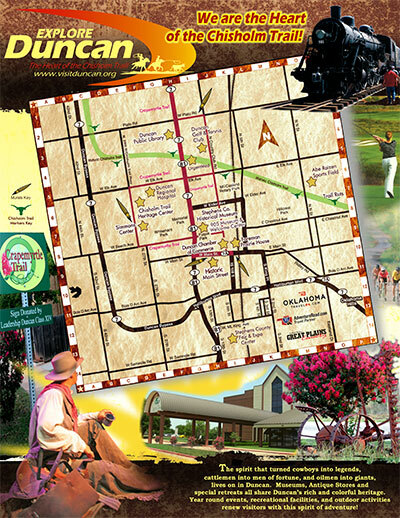 We proudly present Wishbone Scratch Kitchen, located in Duncan, OK. Inspired by Sunday’s at Nana’s house. Where wishbone-wishes come true! 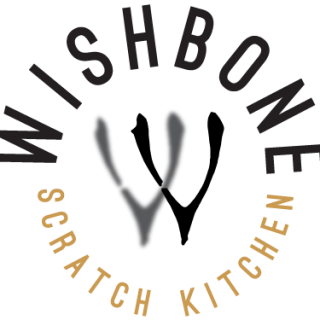 Here at Wishbone Scratch Kitchen, we believe in the power of home, conversation and exceptional comfort food. Whether you’re craving a warm apple dumpling, a glass of sweet tea or dancing toward our CHA-CHA Chicken, Chef Teisha’s food is bound to get you talking. We pride ourselves in making our food from scratch using the freshest ingredients to prepare elevated Southern food, culture and hospitality. Pull up a seat, say grace and discover the fresh and creative takes on regional Southern fare seven days a week with a foot-stompin’, soul-healin’ Sunday brunch. We’ll keep a place set just for you.